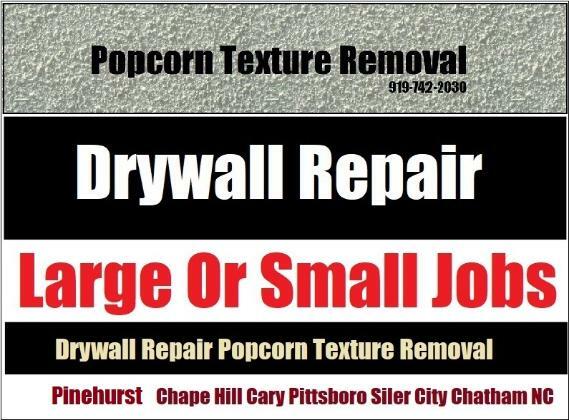 Pittsboro's Leading Drywall Installation Finishing And Repair Company? Call Drywall Specialist a professional drywall installer, finisher and repair contractor near Pittsboro, NC. Affordable prices and free local estimates on large or small jobs in Pittsboro. Drywall Specialist: Copyright 2017 All Rights Reserved 919-742-2030 Pittsboro Drywall Company Installation Finishing Repair North Carolina.